Sufen Hilf is a highly respected immigration attorney, with extensive experience in all areas of immigration law. 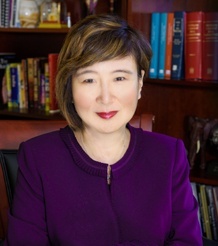 She is an active member of the Michigan chapter of the American Immigration Lawyers Association (AILA), serving as a local committee member. 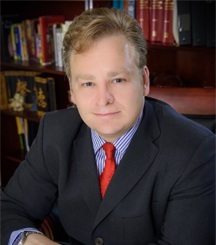 Daniel Hilf has received several performance awards including: Top 100 Lawyer (according to the American Society of Legal Advocates), Top 10 Attorney in 2013 (according to the National Academy of Criminal Defense Attorneys), and 2014 Top 100 Trial Lawyer (according to the National Trial Lawyers).